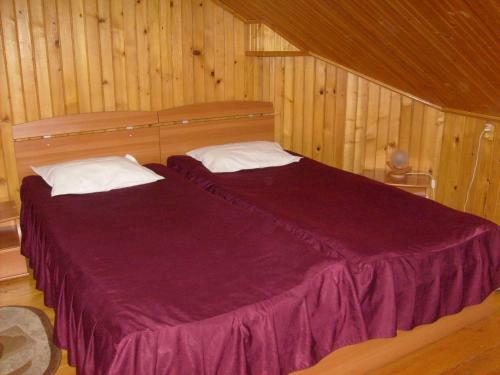 Offering views of the Bucegi mountains, Casa din Noua is situated 5 km from Braşov Council Square. Free WiFi is available and free private parking is available on site. Each room has a TV. Every room comes with a private bathroom. Extras include free toiletries and a hair dryer. Guests of this property will find a barbecue in the courtyard and a gazebo with 15 places. Casa din Noua is located just 2 minute on foot from the Aqua Park. In the vicinity you can find a supermarket and other shops, and a bus station is only 200 metres away. You can reach the city centre within 10 minutes by car. Braşov Adventure Park and Lake Noua are only 500 metres from Casa din Noua. Dârste forest is located behind this property. Otopeni airport is 148 km from this accommodation.